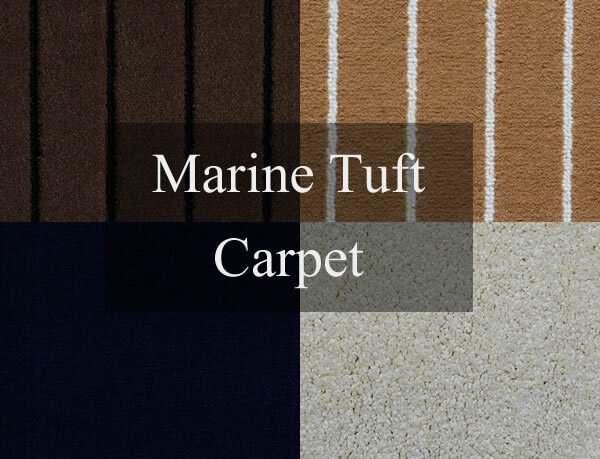 Premier Marine Flooring is an Irish owned marine flooring company based in the Co.Kildare. 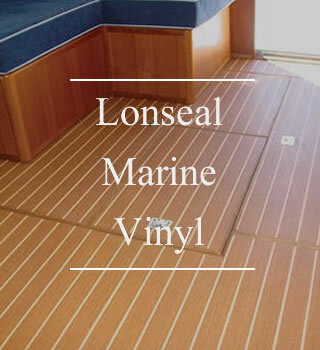 We offer a range of marine flooring services that provide you with a unique alternative to traditional marine flooring products. 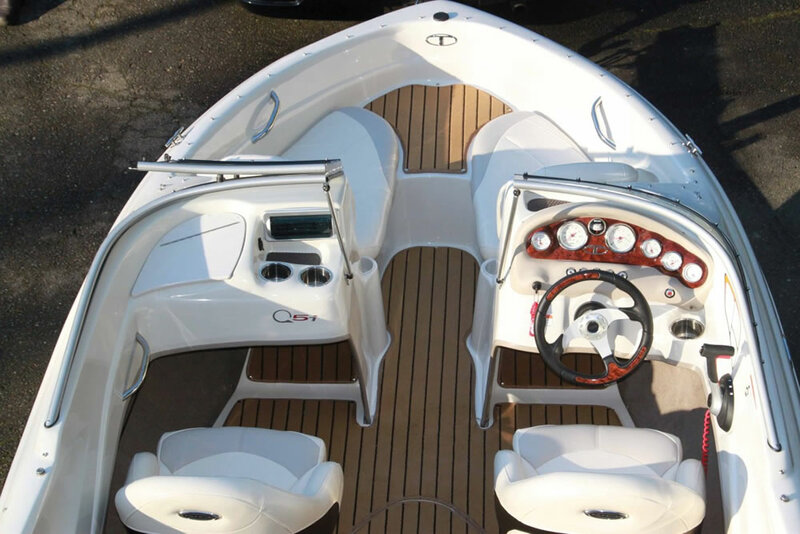 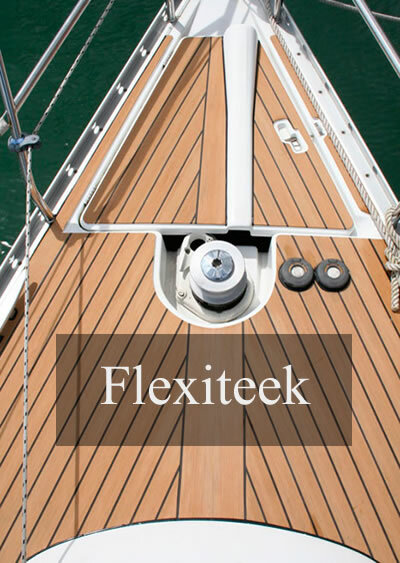 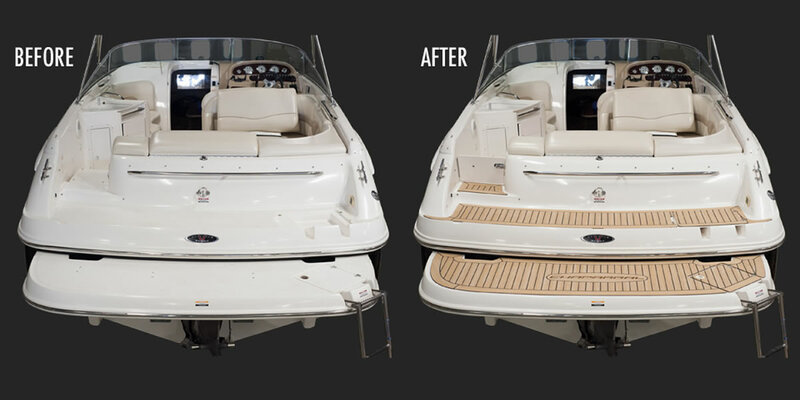 Sourced from across the globe we not only supply Marine Flooring, our team can also custom fit to your boating needs, saving you time & money. 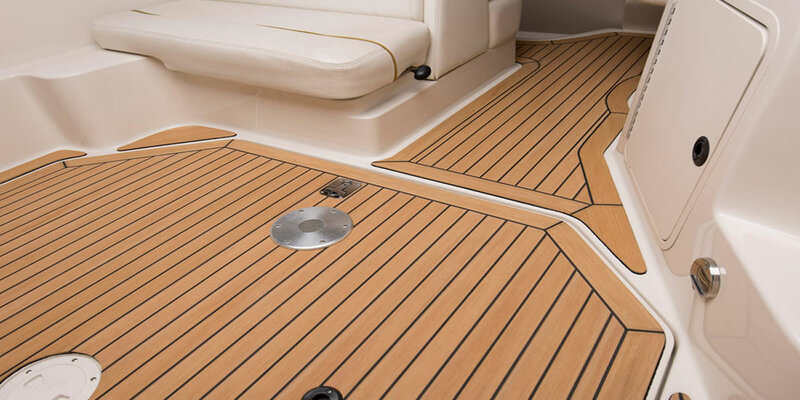 What’s more this gives you even more time to fish, sail, voyage & much, much more, safe in the knowledge that you have a well fitted solution to your flooring needs.